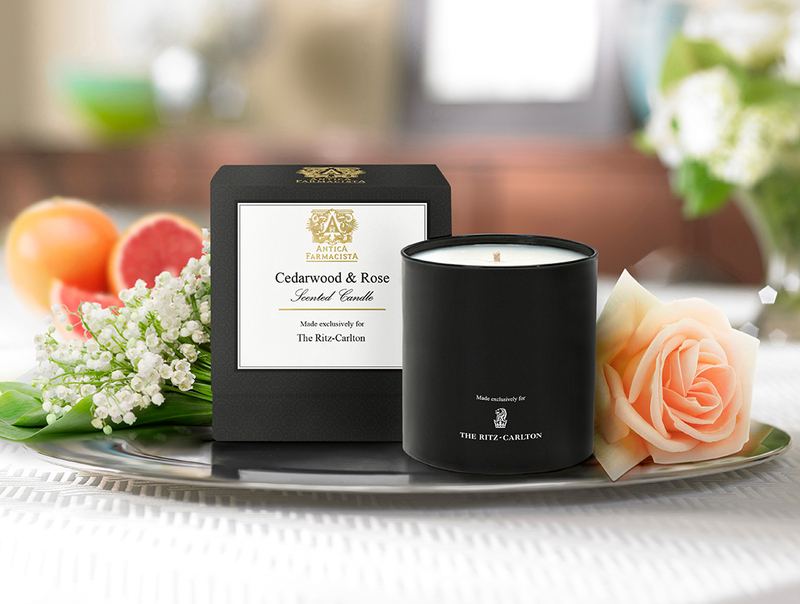 Sign Up and Save with our Cedarwood & Rose Candle Subscription! 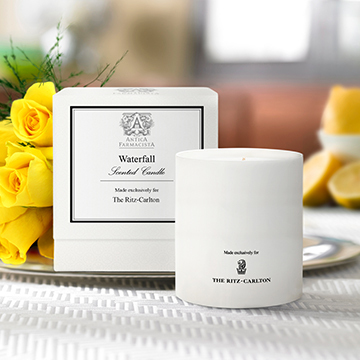 You will receive The Ritz-Carlton's Cedarwood & Rose Candle every month. You may cancel at any time. 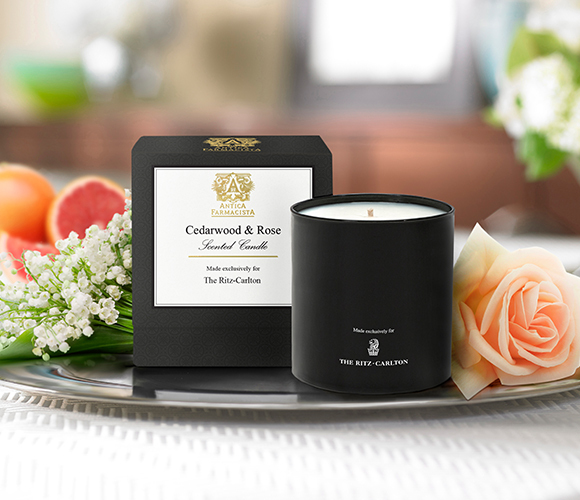 Take in the earthly, floral scent of the Cedarwood & Rose Candle. 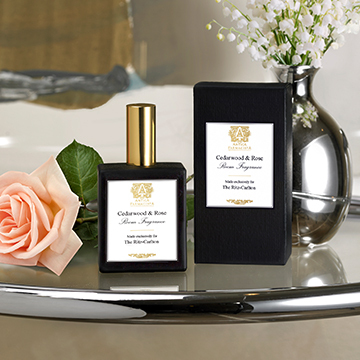 Inspired by the spirit of The Ritz-Carlton, Dallas, the rich aroma of cedarwood, fir resin and sandalwood complement the citrusy notes of grapefruit and mandarin. The fragrance is finished with exquisite rose and jasmine florals for a warm yet fresh scent to burn throughout your home. 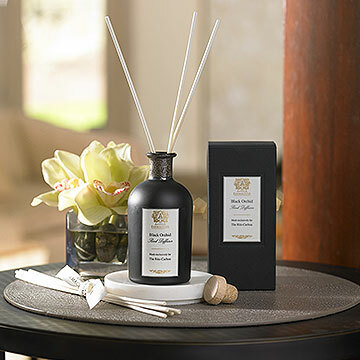 Exclusively made by Antica Farmacista for The Ritz-Carlton, Dallas; Notes of cedarwood, fir resin, sandalwood grapefruit, mandarin, rose and jasmine; Matte black glass vessel with white printed logo on one side; Gift boxed; Approximate 60 hour burn time; 9 oz.